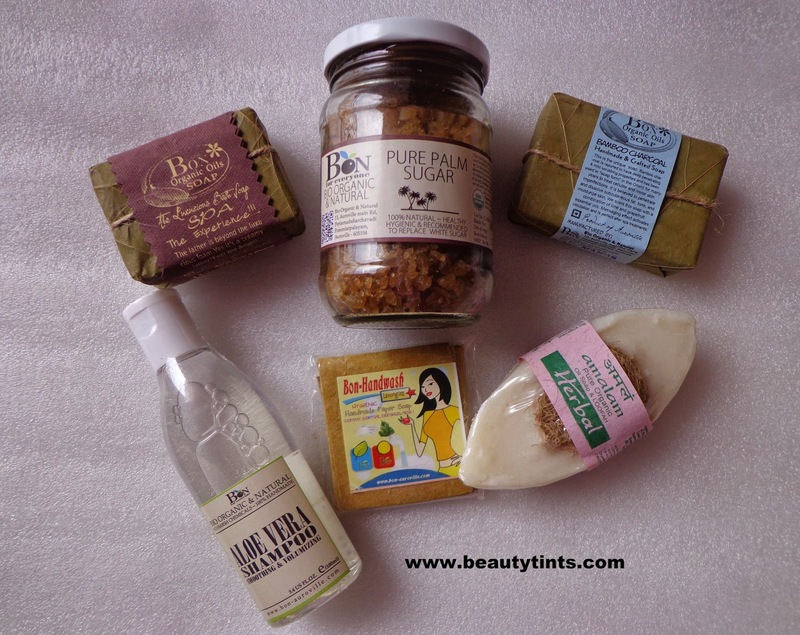 Sriz Beauty Blog: My First Haul from Bon Organics!!! 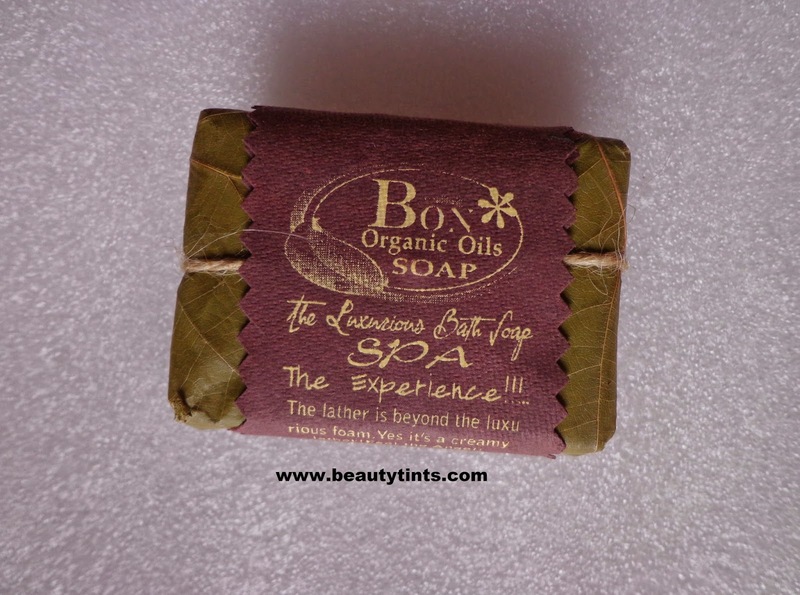 Recently for the first time, I picked up some products from Bon Organics,which I am going to review them separately in the coming weeks.But before that let me show you what all I have purchased from them. 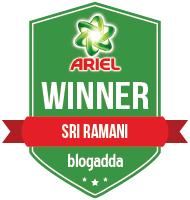 I picked up 3 soaps along with a hair cleanser,a pack of paper soaps and a bottle of Palm sugar. 1) The Luxurious SPA Bath Soap : Our Spa Bathing soap is an Experience! The lather is beyond luxurious foams. Yes, it’s generously creamy. The special aroma will lift up your mood while relaxing your mind and muscles! The contained essential oils and fragrances have traditionally known medicinal healing properties that are most affective when pure and organic. 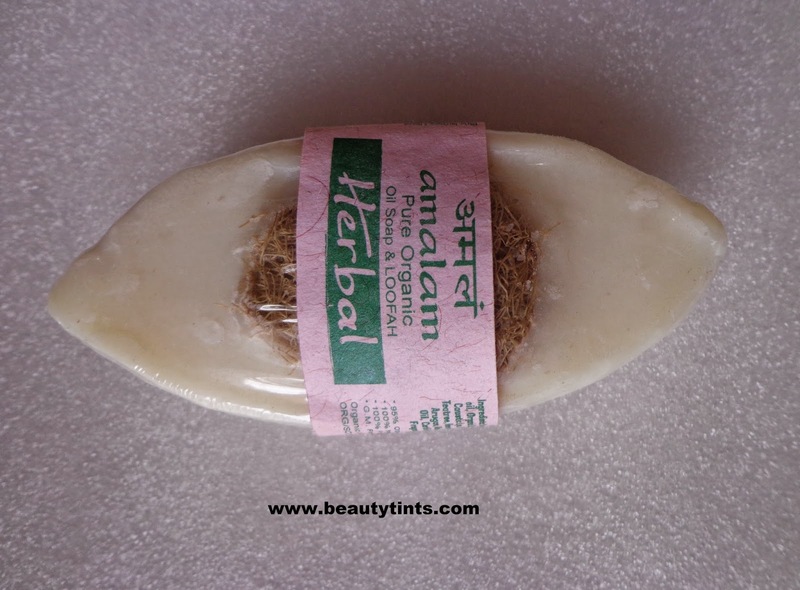 It’s the most favoured soap when it comes to shaking off some stress and relaxing that busy mind and stressed skin. Your skin loves to be chilled and loved! 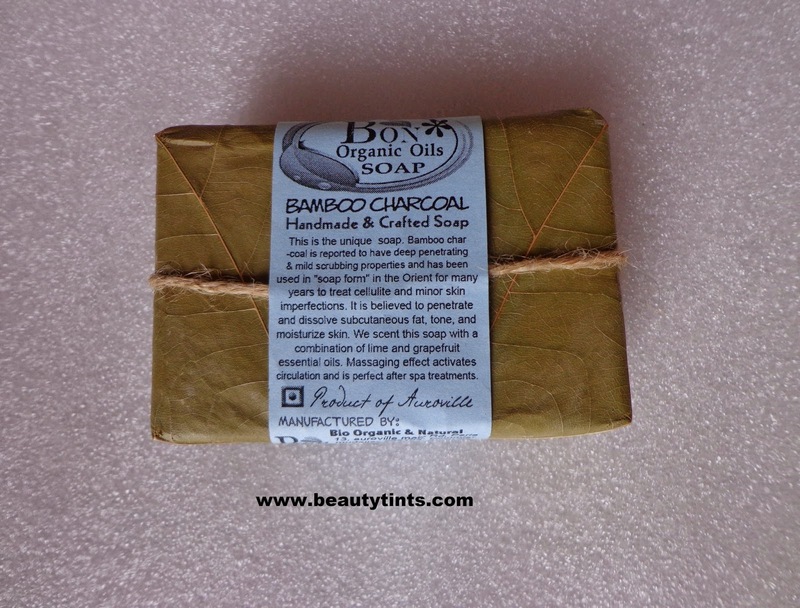 2) Bamboo Charcoal Soap : This unique soap of ours is a rich and luxurious bar of organic Bamboo Charcoal. We call it the BLACK DIAMOND as it is considered the best of the best among the many healers of the skin body, and soul. 3) Scrubber Soap : Like the name says it all, our organic Scrubber soap is a special soap equipped with a piece of luffa sponge embedded within it to enhance the scrubbing effect upon the skin in order to exfoliate with every wash. We’ve scented this soap with delicate and soothing essential oils. 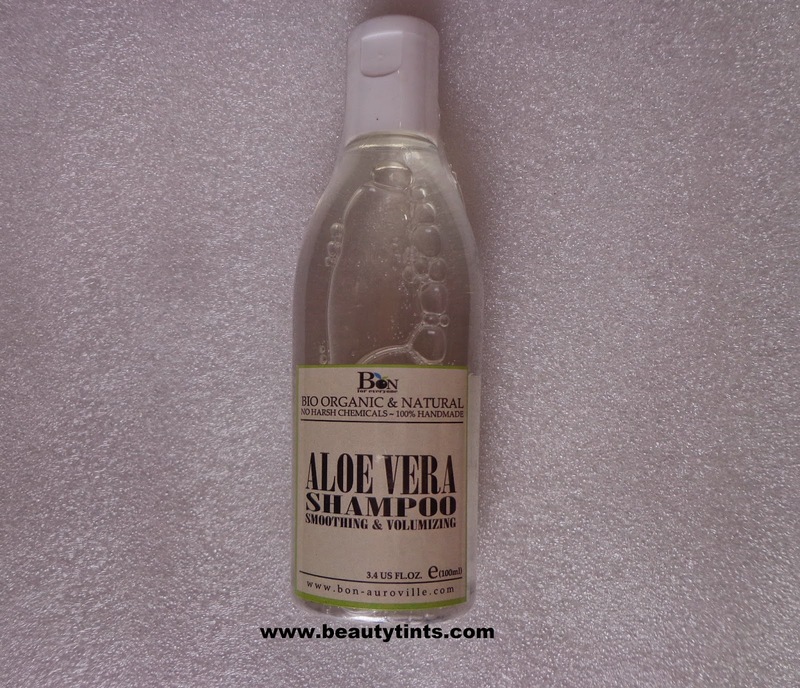 4) Aloevera Shampoo : Infused with citrus oils and organic aloe vera extract, our Aloe Vera shampoo is an organic delight for the hair. Aloe Vera is plentiful in beneficial qualities to the hair such as hair softening, smoothening and naturally volumizing with a light weight effect. This Gentle yet effective cleanser is also an energizing hair volume enhancer. This artistic craft is a 100% Handmade Shampoo. It’s Paraben free and bio degradable. 5) Lemongrass Hand made paper soap : These are handmade paper leaflets coated with our organic soaps that leave you hands clean, soft, and moisturized. These are perfect and handy soaps for every day uses, travels, and hostels. 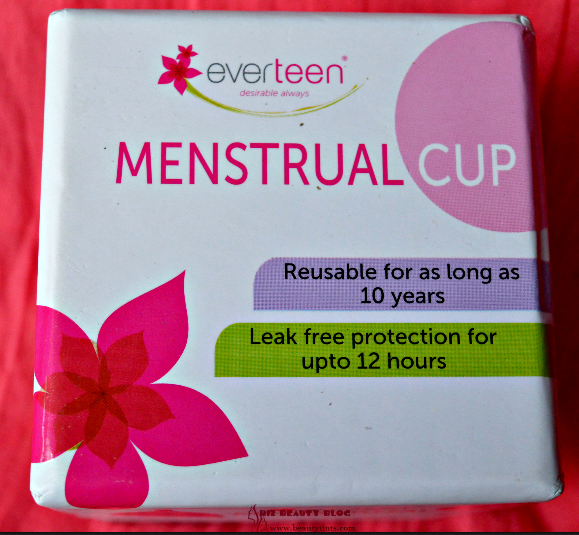 They can slip into your pockets, handbags, and travel kits very easily and do the trick with just one squared paper. These are available in 10 varieties. 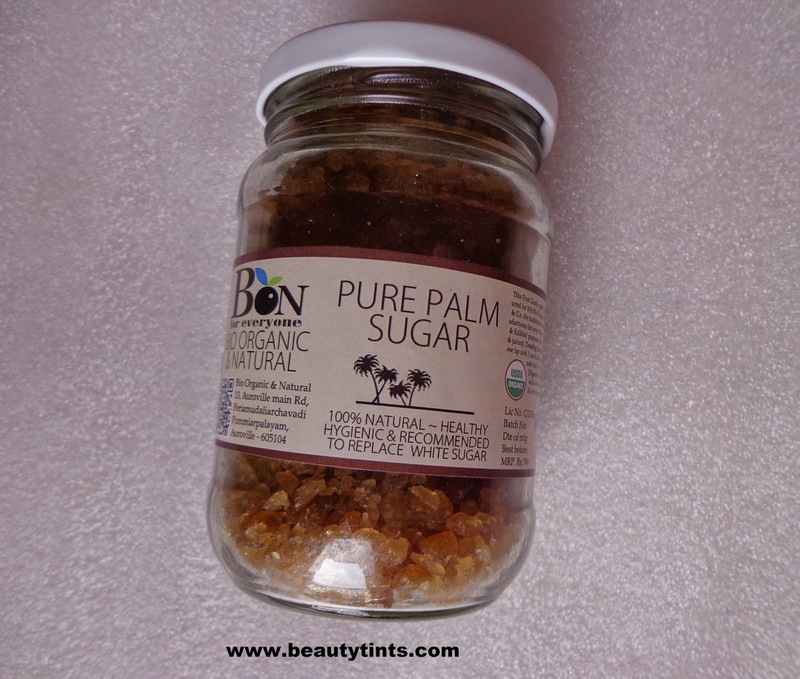 6) Pure Palm Sugar : Here’s the healthiest alternative to sugars and other sweeteners that are used every day in our food and drinks. It is strongly recommended that the machine processed white sugars are replaced by palm sugar for multiple health benefits. 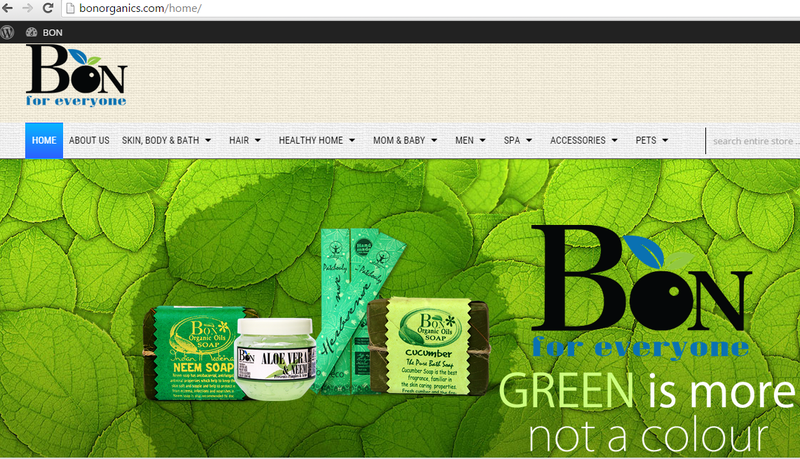 So, these are the products which I ordered from Bon organics!!! I already started using the Aloe vera shampoo,which is working well.I am already half way through the palm sugar.I am loving it,using it in my daily coffee and tea instead of regular white sugar. Hope you find this Haul post informative.Let me know your opinion on these products in the comments below. *PS : This is not a sponsored haul,I bought all these with my own money.